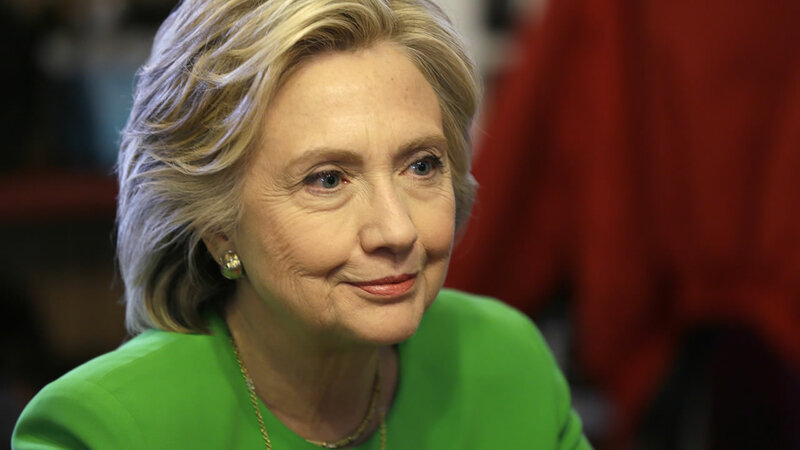 WASHINGTON -- Former Secretary of State Hillary Rodham Clinton received information on her private email server about the deadly attack on U.S. diplomatic facilities in Benghazi that was classified Friday at the FBI's request. The email in question, forwarded to Clinton by her deputy chief of staff, relates to reports of arrests in Libya of possible suspects in the attack. The information was not classified at the time the email was sent and was upgraded from unclassified to "secret" on Friday, according to State Department officials. The officials said 23 words of the November 2012 message were redacted from the release of 896 emails totaling 296 pages, to protect information that may damage foreign relations. They said no other redactions were made for classification reasons.